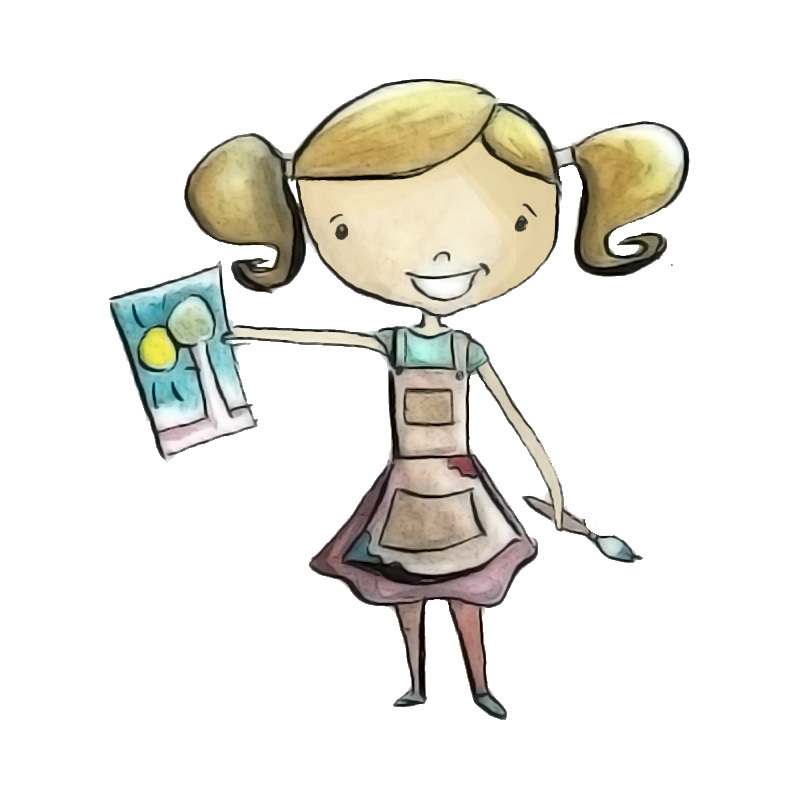 ZoomArt for Kids - Art classes for kids in Brisbane. 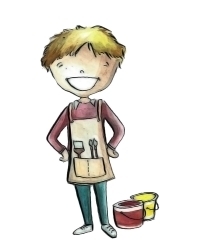 Come and join an art class for kids, in a fun and friendly environment! 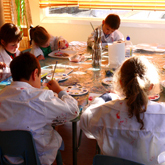 Flying Fox Studios' unique art class curriculum is designed for the intentional development of each child’s skills, observations, thinking and experiences in the visual arts. Each term is structured around a broad theme, covering a wide range of visual art media, techniques and experiences. In all our art classes children build skills as they progress through our many different units. Classes for under school age children, Scribblers and Zoomers, also use story, games and imagination to complement the theme and provide a stimulating interactive environment. In each group lesson skills are developed, practised and refined, with the teacher acting as a guide towards discovery and learning. Skills in drawing are developed from the early classes, and extended upon over the years. As the children mature into teens and young adults, 'guided experimentation' is the dominant methodology employed, with children encouraged to experiment and to learn from each other, and the teacher. 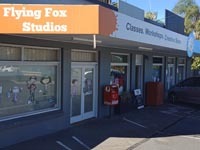 Art classes at Flying Fox Studios have been running for children in Brisbane for 11 years. The popularity of our program is due to our amazing original curriculum developed by Janet Stone, and our wonderful team of teachers. We have a specific commitment to long term art education, where children can begin lessons when they are 2 years old, and then move through all our age groups as they grow, not repeating a unit until they finish high school! There is simply so much to explore, learn and discover in the world of visual art. Please click on the individual class pages (links located in the left hand column on a desktop) for prices, unit information, and more detailed class information. 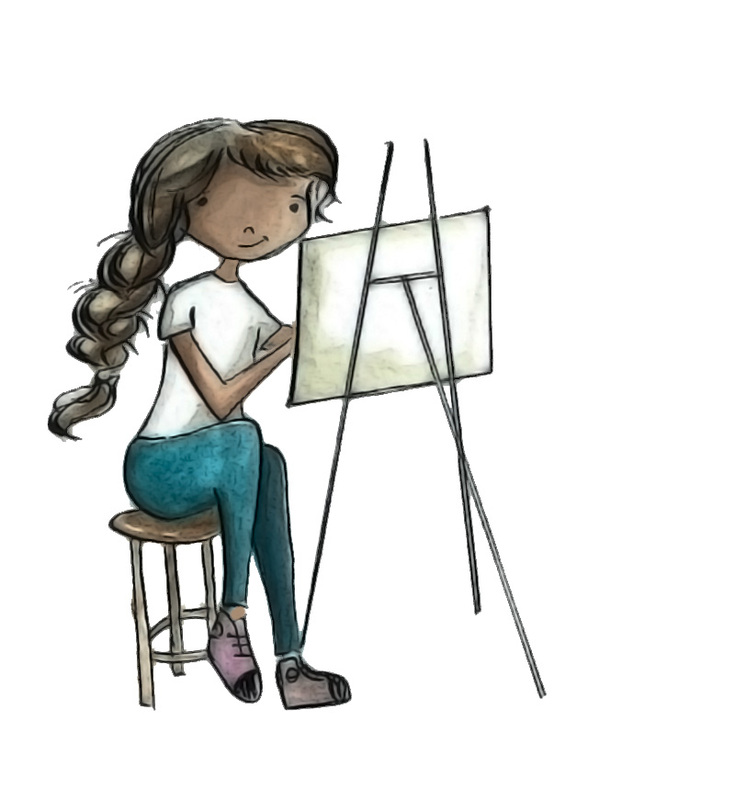 but not what to see"
Art classes at Flying Fox Studios are run on an opt-in basis for each new term (bookings don't automatically carry over from one term to the next). All places are offered for each new term on a first come, first served basis. This enables students to change class days and times between terms if needs be, new students to join a class, students to move up an age group in between terms, as well as enabling students to take a term off, without losing their place for the year. Due the popularity of certain age groups, some classes will fill quickly when a new enrolment period opens. We have a fully booked classroom schedule for 2019, so we are unable to add extra classes to our current program. We do not require the purchase of any additional art supplies to attend an art class at Flying Fox Studios. 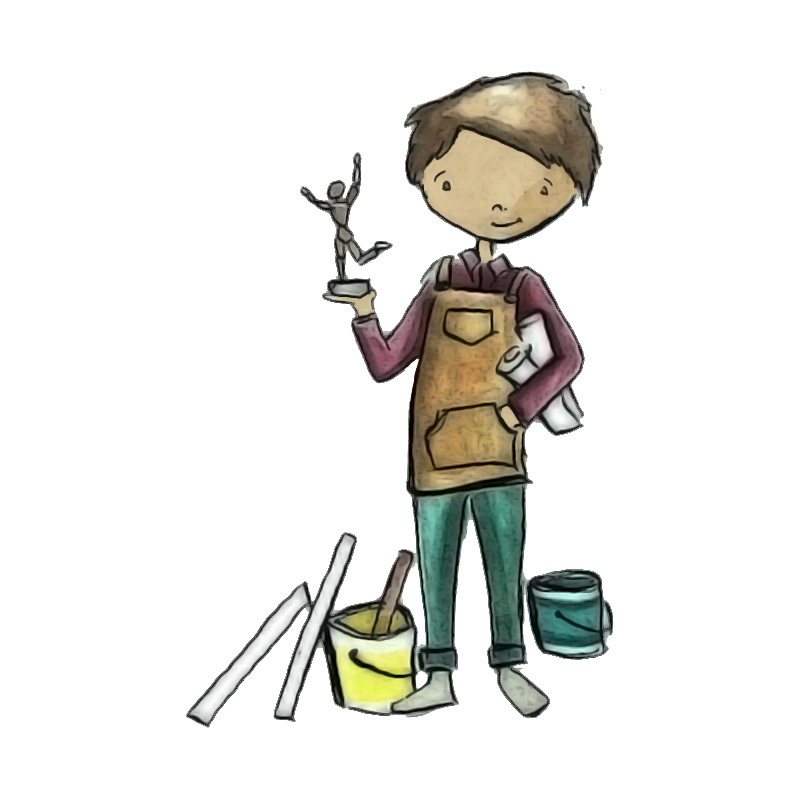 All resources that the students use, both in class and take home artworks, are included in your term fees. Students do not use lesson time for their own set up or clean up. This is all completed by out teachers outside of our allocated lesson time. 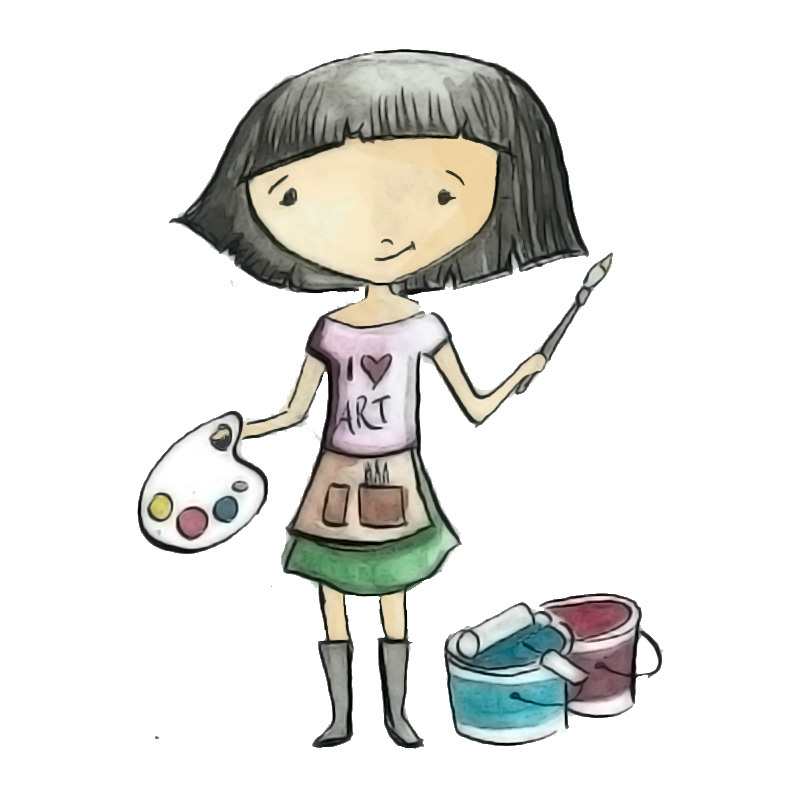 This means that your 45 or 60 minute lesson uses the entire allocated time for art activities. Our class sizes are small, which is why we are often booked out in many time-slots. 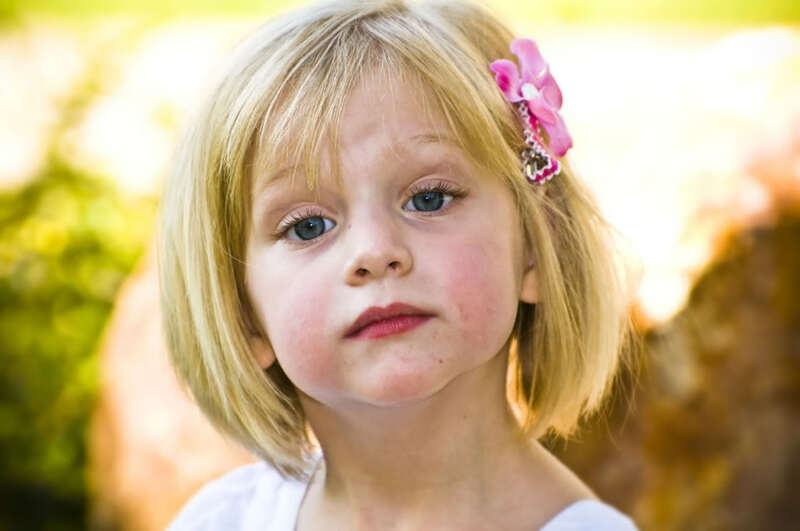 We offer up to 8 spots in each class for students under school age, and up to 10 spots for school age and above. 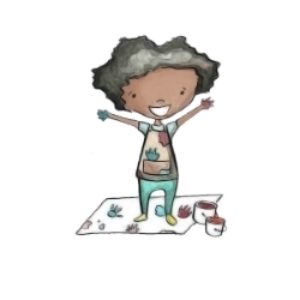 This enables our teachers to get to know your child, their skills and abilities, likes and dislikes, and what they love about the world of art. Our Art Explorers and Art Discovery age groups are our two highest demand classes, and also the classes we offer the most places. Typically places in these two age groups fill the first day enrolments for a new period open. This is a credit to our amazing teachers, and the wonderful and unique art program we have developed over the years. If you are not able to get a spot for the term you are originally interested in booking, please make note of the enrolment date for the following term.
" My son began ZoomArt for Kids when he had just turned 5. He completed the Zoomers programme, then moved up to What's in the Box [now Art Explorers] when he began school. Over the years he has developed a love of art, drawing, sculpture and creative thinking. On a visit to the national gallery with his Aunt, he was very excited to be able to point out a Picasso drawing he had never seen before. When questioned on how he knew who it was by, he replied that he recognised the style. He has developed his drawing and spends many hours perfecting his technique. Last year he produced a whole range of star wars drawings which he was very impressed with. Next year he will be moving up to the Art Discovery class and I am truly excited about the new and exciting things he is going to learn." A Place to Learn. A Place for Fun. A Place to Grow!